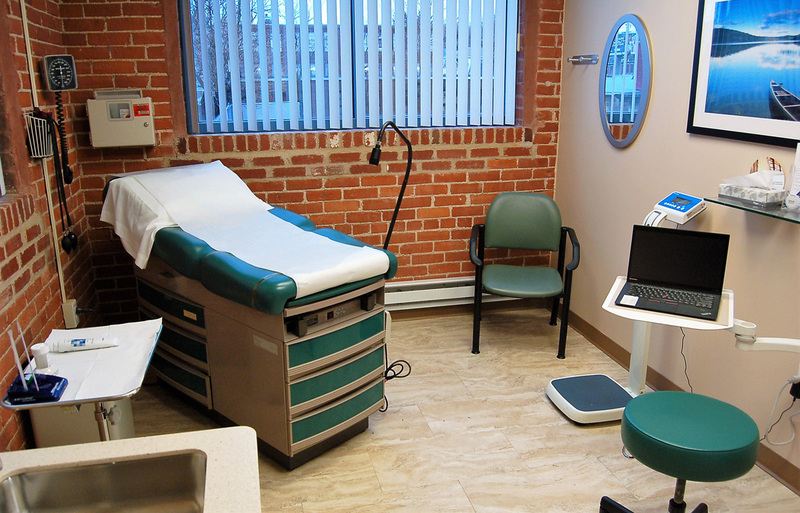 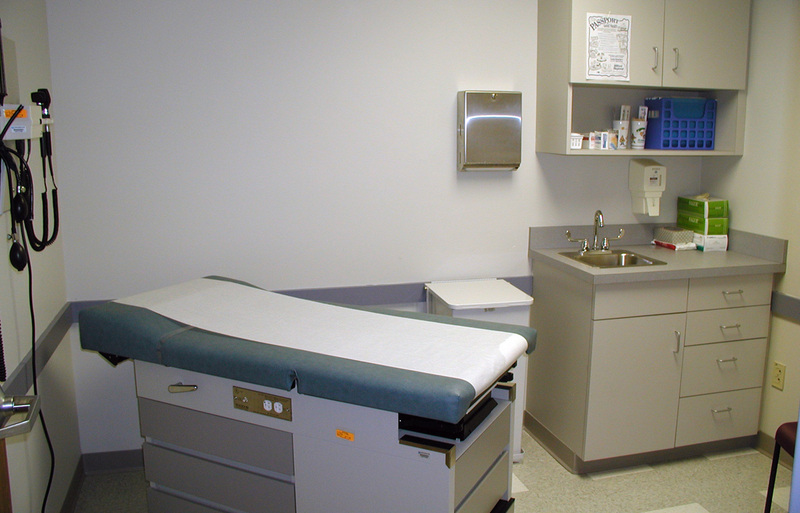 DSA believes that proper medical care and research can only be given in spaces carefully designed to allow professionals to work to their highest standards while simultaneously providing comfort to visitors and patients. 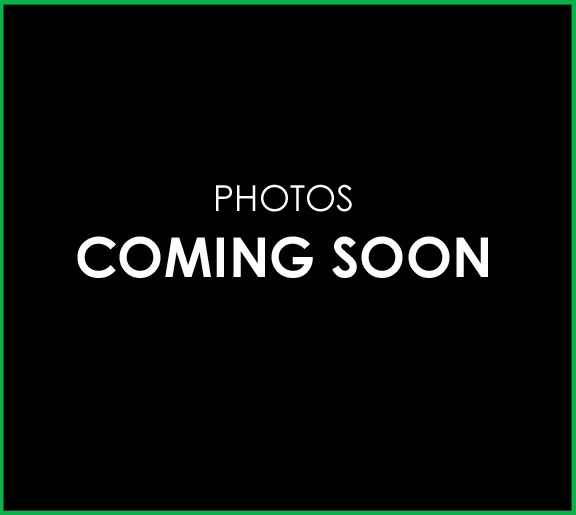 Click any photo below for more images. 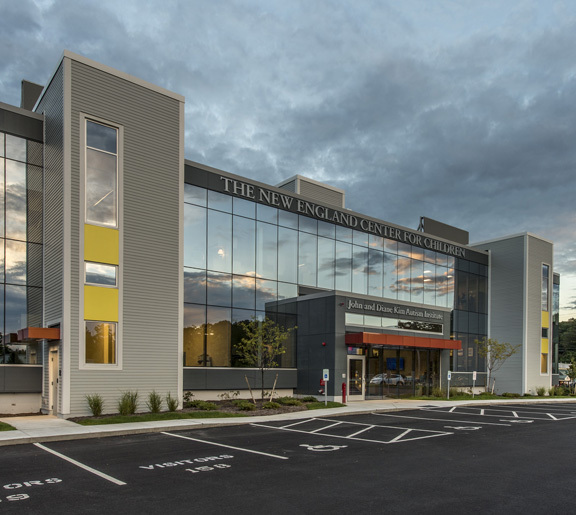 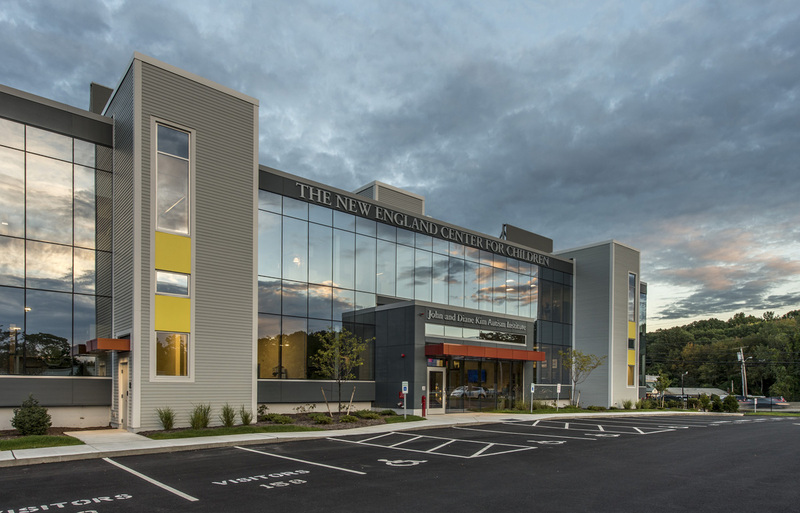 The state-of-the-art research and curriculum development center houses the Autism Curriculum Encyclopedia, 10 research rooms, a model classroom, and multiple group observation rooms, as well as an exterior enclosed courtyard. 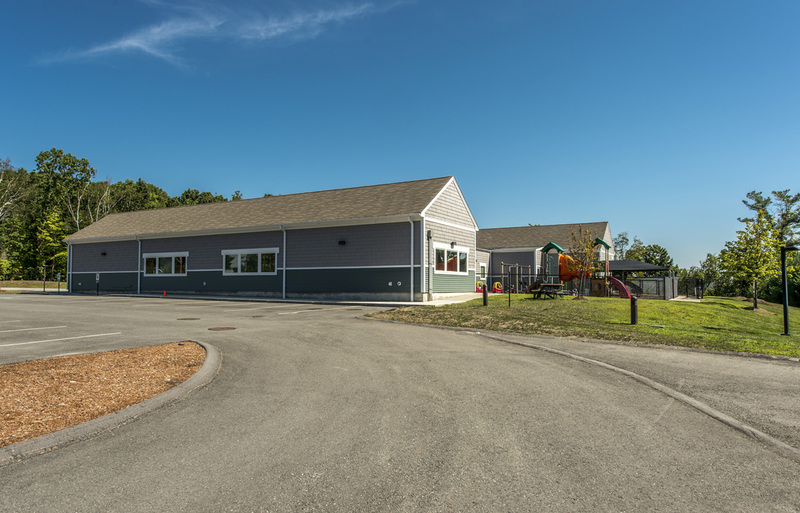 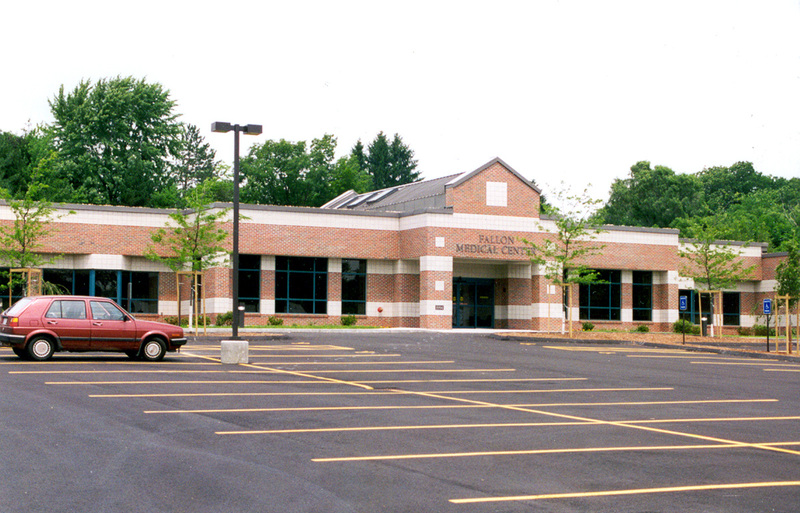 A 2nd story exterior patio, resource room, and break room were all provided for employees. 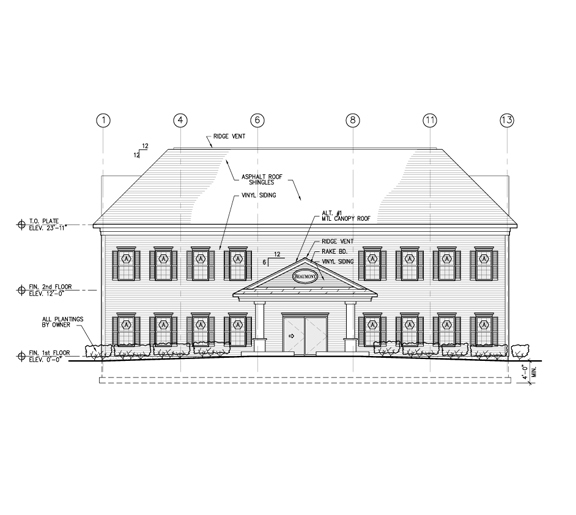 Three story addition to an existing six story assisted living facility to include 12 studio apartments. 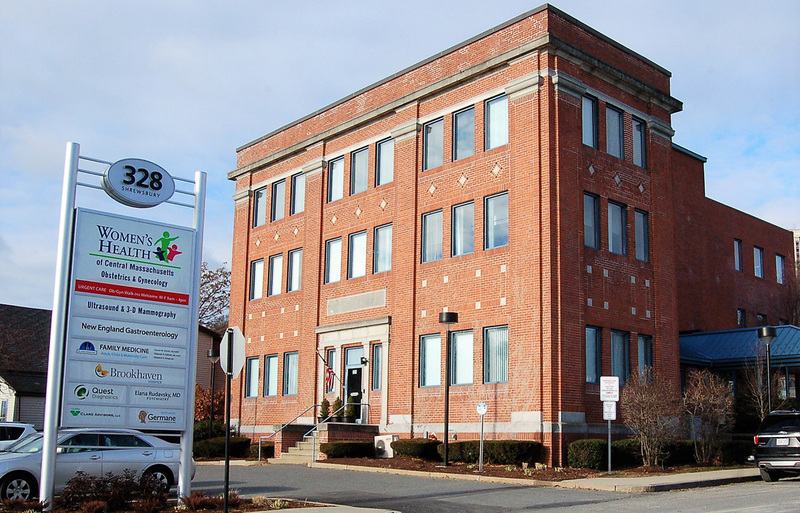 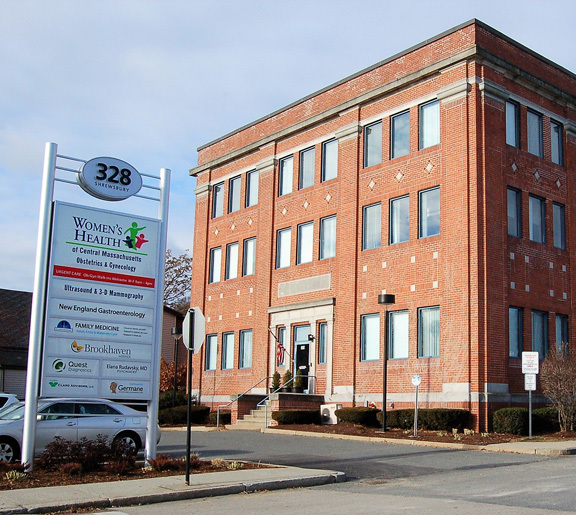 Alterations to existing 4 story building for use as medical offices for OB/GYN, family practice, radiology, ultrasound, laboratories, and related offices. 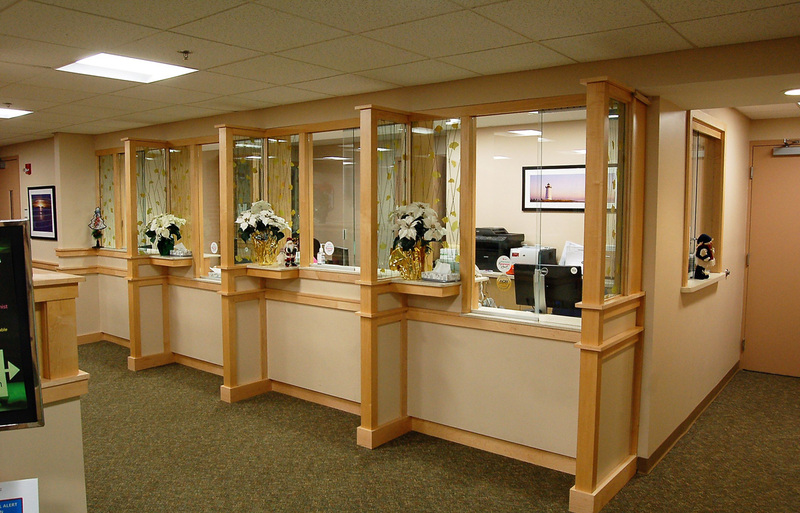 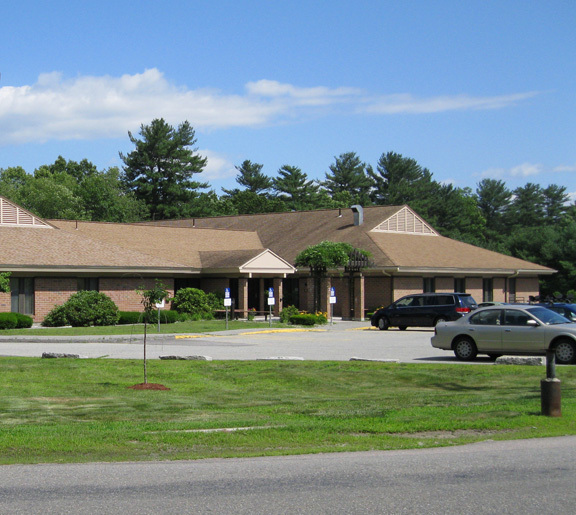 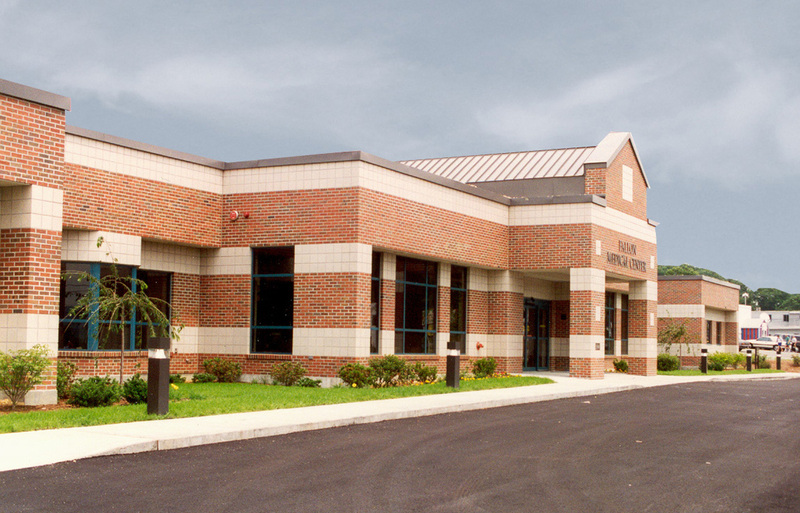 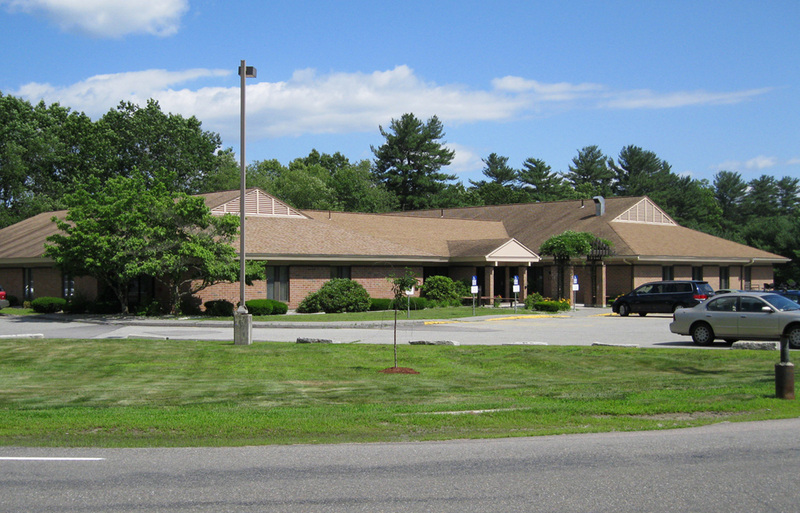 DSA has been working with Tri-River Health Center to devleop their medical facility since 1978. 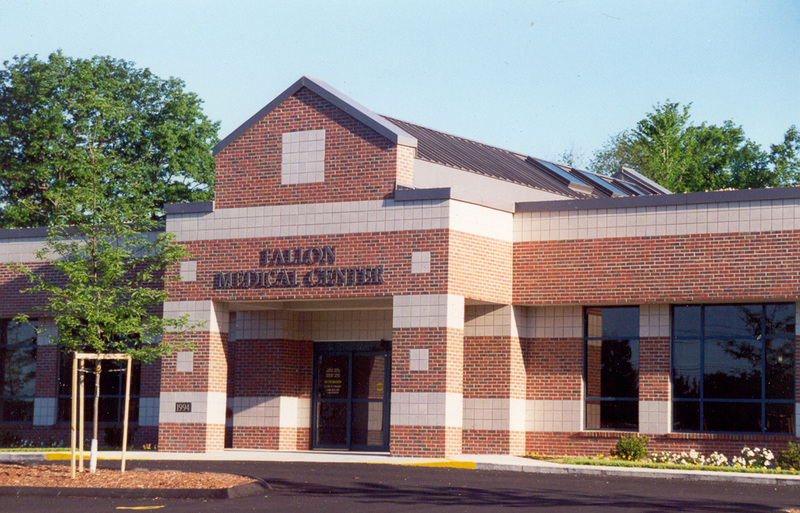 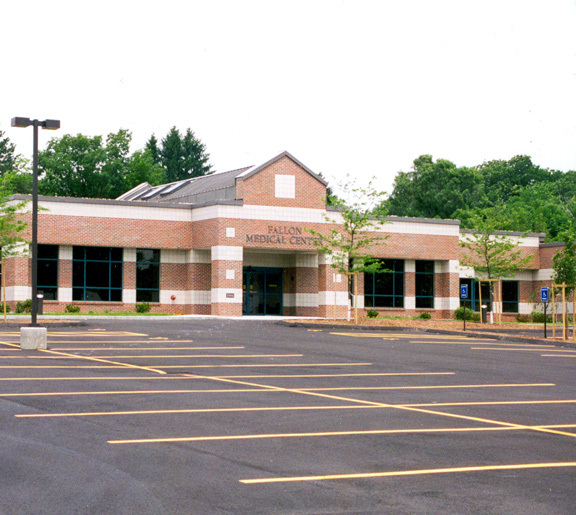 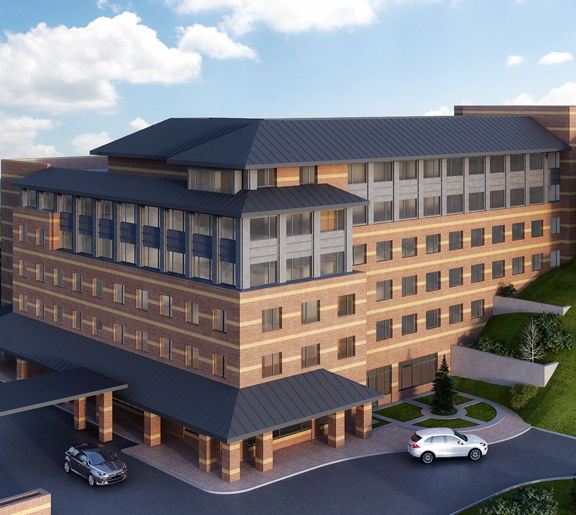 The project began with the construction of a new medical facility housing internal medicine offices. 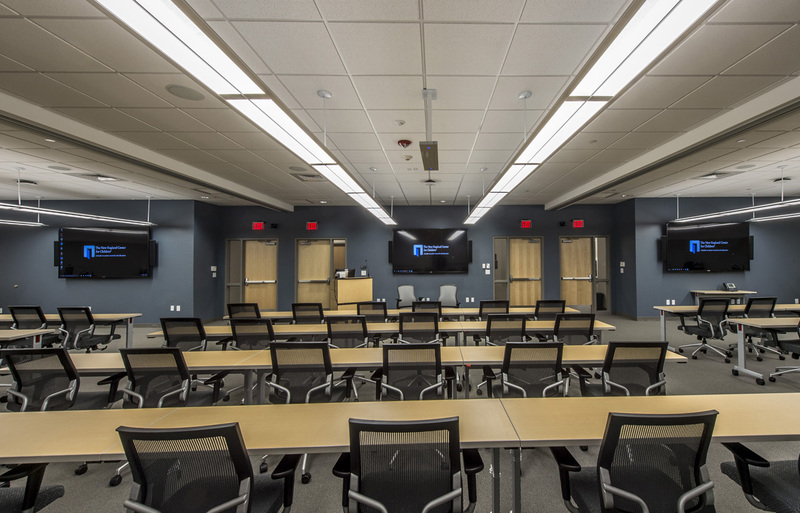 The 2nd phase added the lab, radiology, and medical records offices. 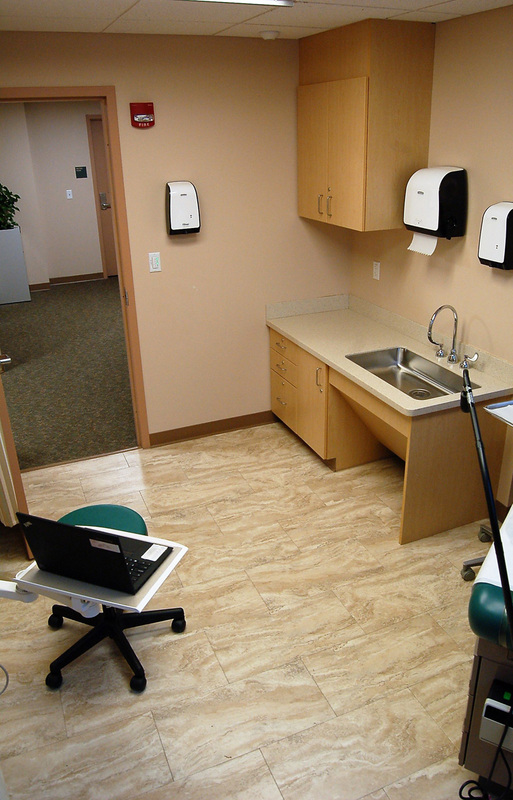 The 3rd phase added the pediatrics and OB/GYN offices, as well as enlarging the associated staff areas. 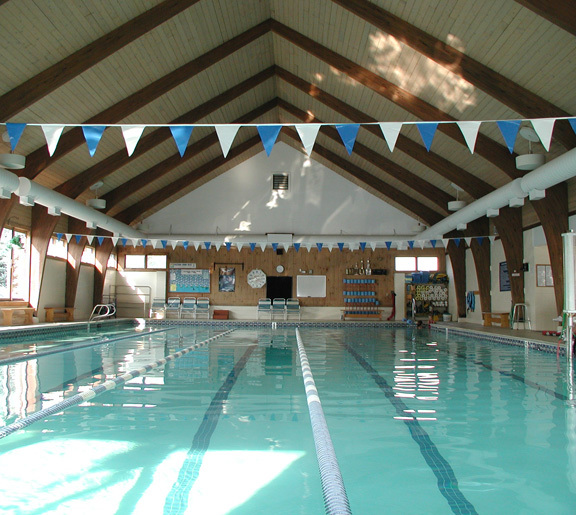 DSA has completed 10 projects for Worcester Fitness over the last 23 years, including a swimming pool addition, an addition for handicapped accessibility, renovations to locker rooms, offices, entrances, fitness areas, and in-fill of former racquetball courts with new floors to provide an enlarged exercise space. 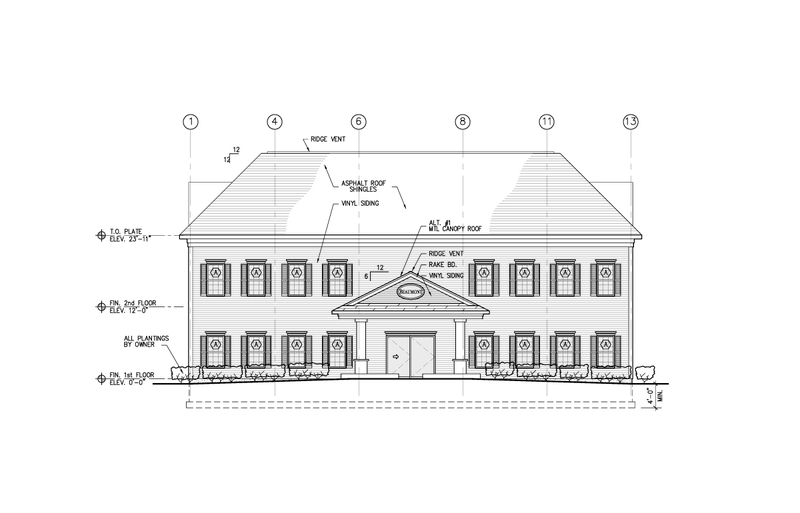 Alterations to two existing biology laboratories. 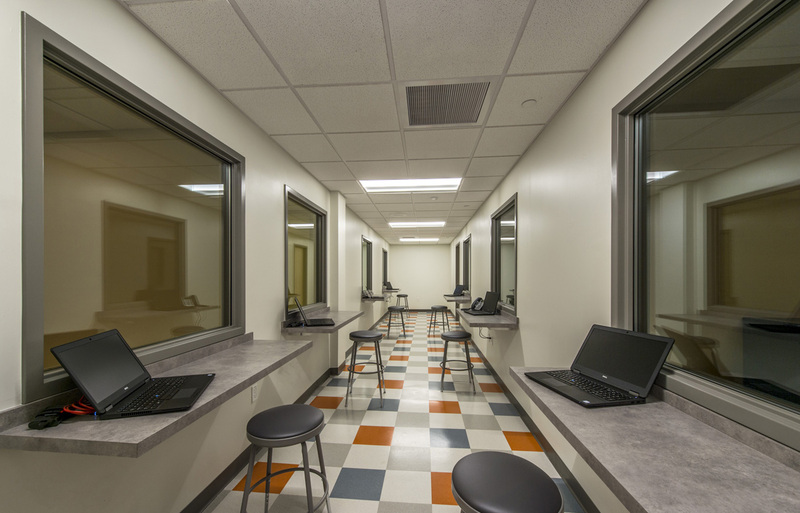 Work included new casework, plumbing, and electrical work, and painting. 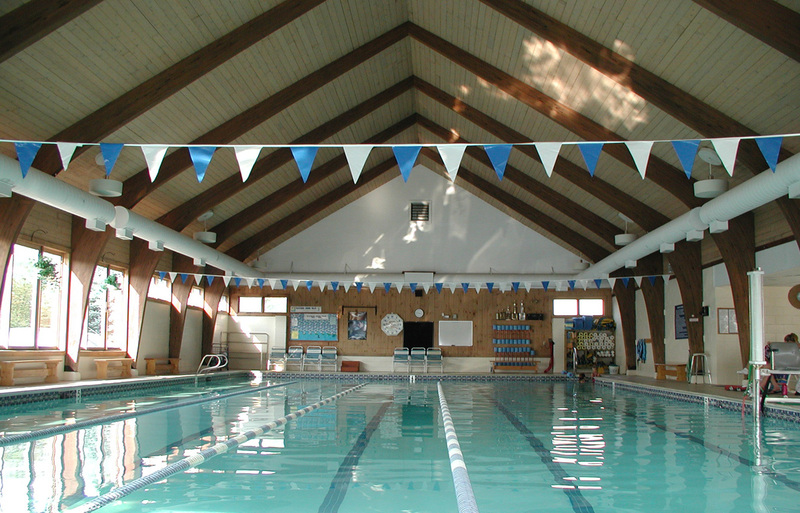 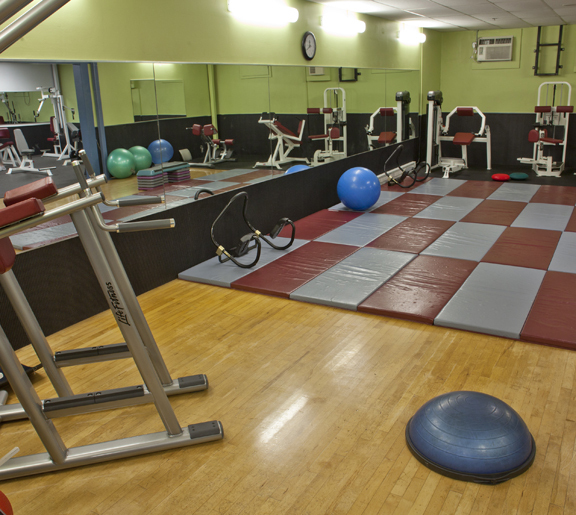 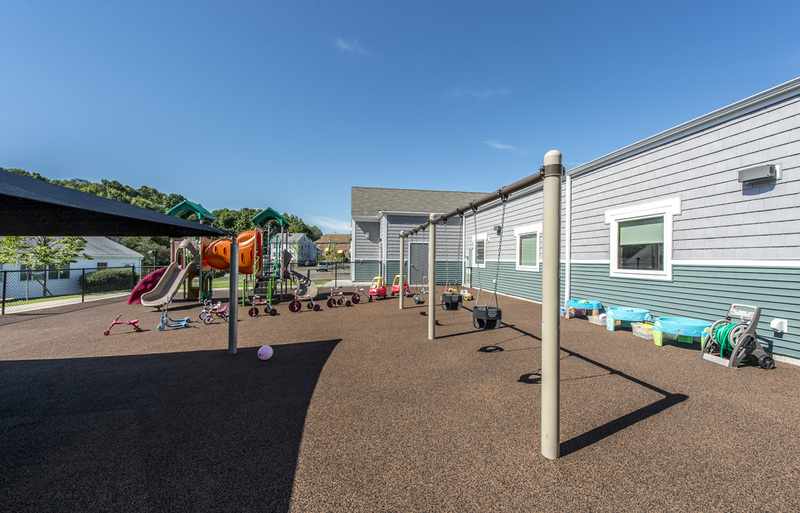 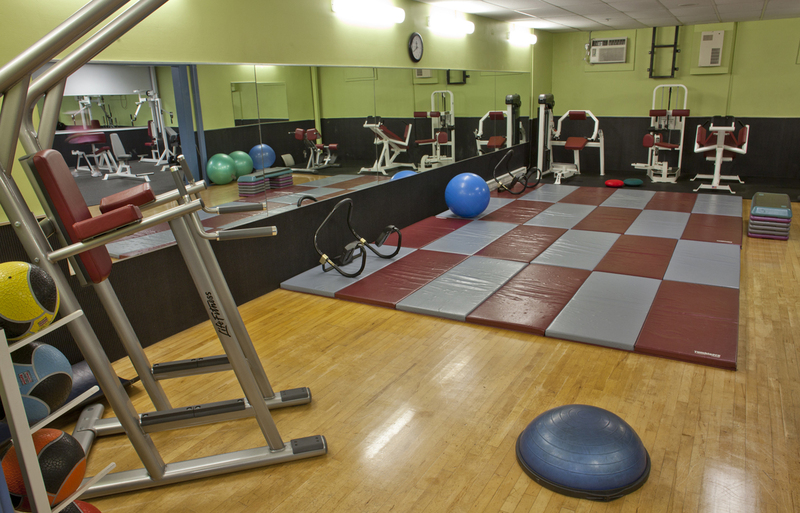 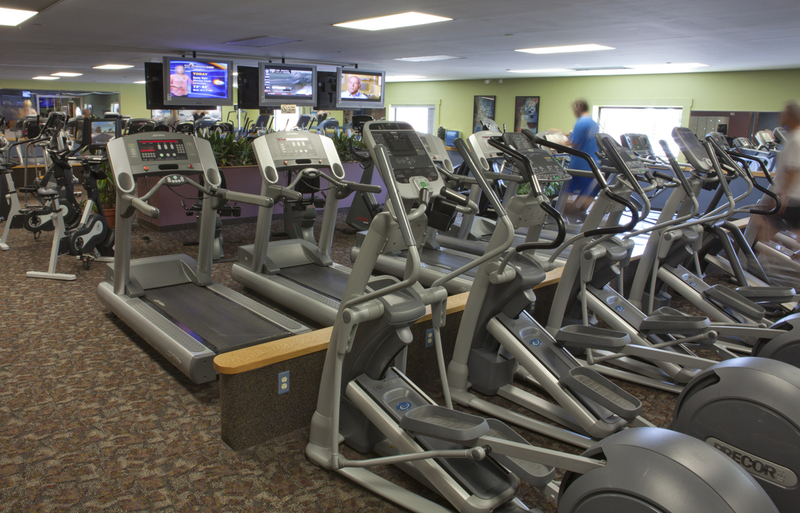 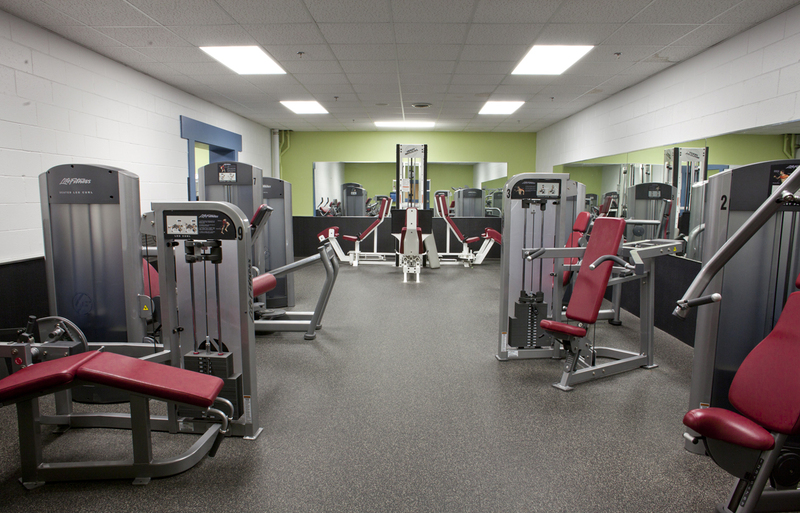 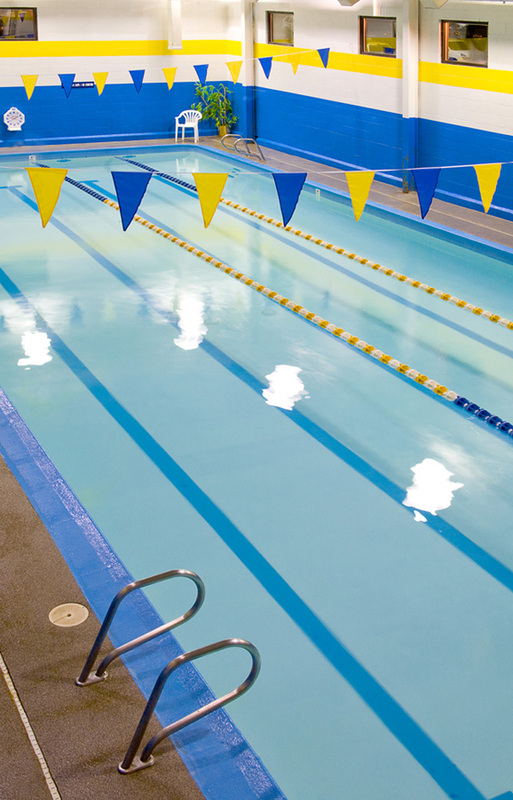 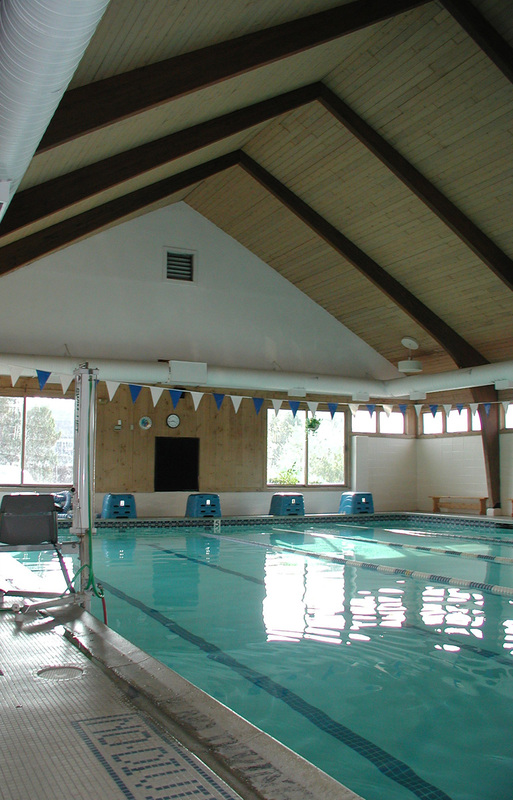 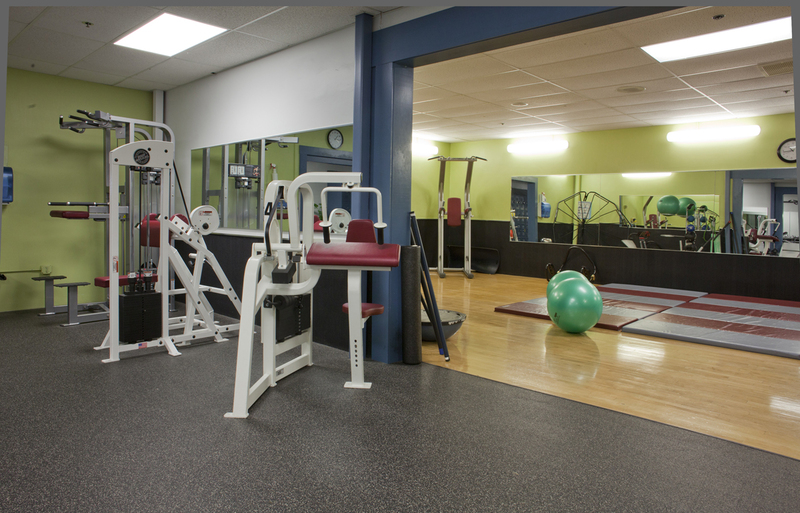 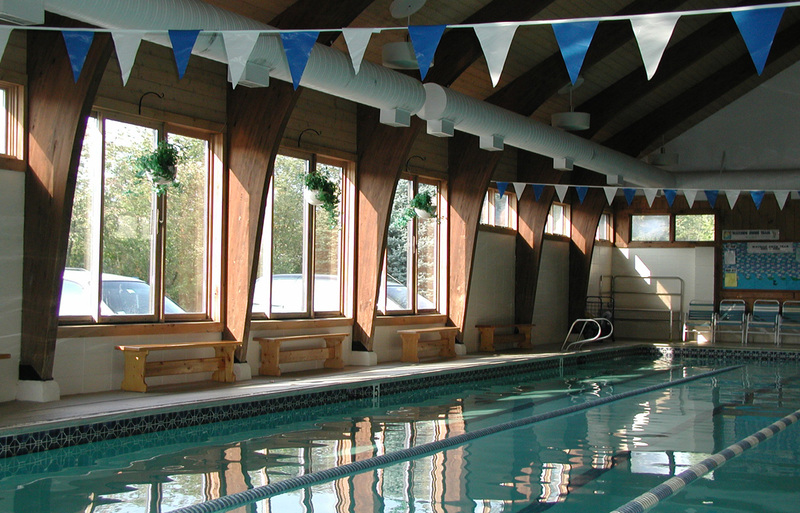 Work over multiple projects included a new swimming pool addition, a new wheelchair lift, two new mezzanines to provide for an enlarged fitness area, renovations to the fitness areas, and renovations to the locker rooms. 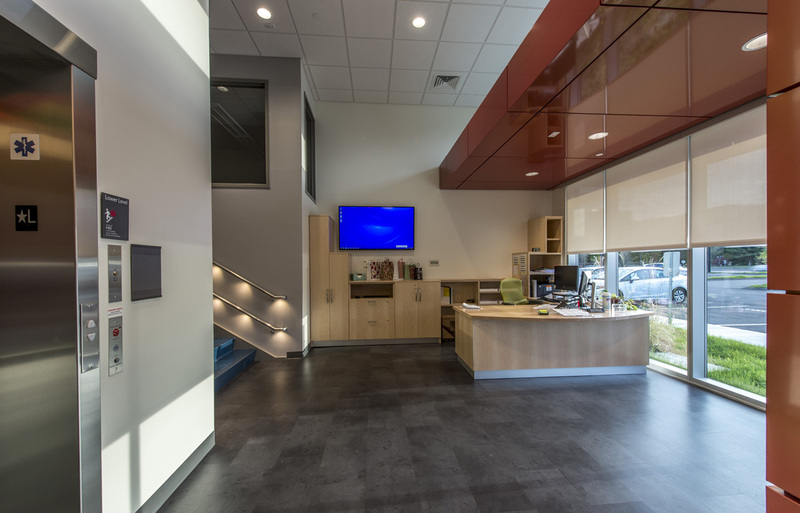 Tenant fit out of existing building for lab and clean room spaces for research and development. 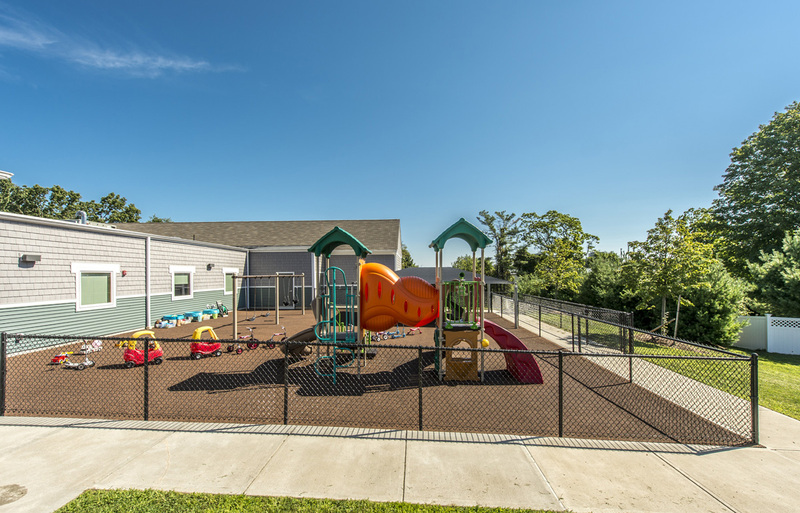 A daycare building and playground for 100 children of staff working at the main building. 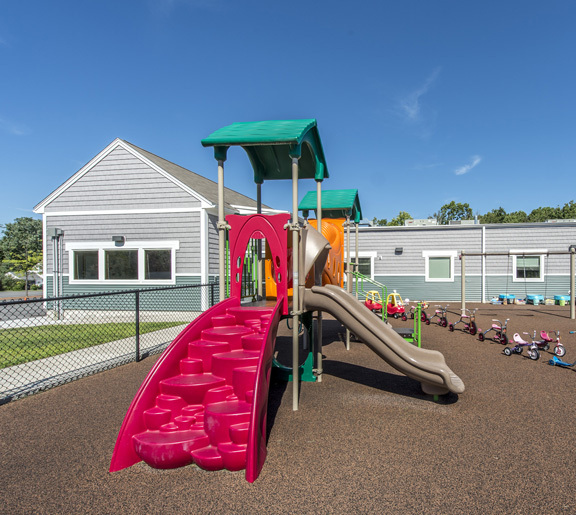 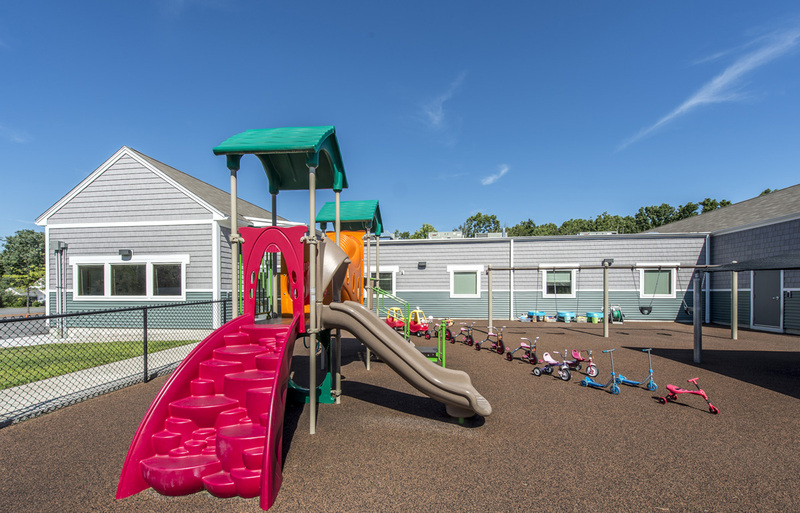 8 classrooms, a play room, office, and an exterior playground. 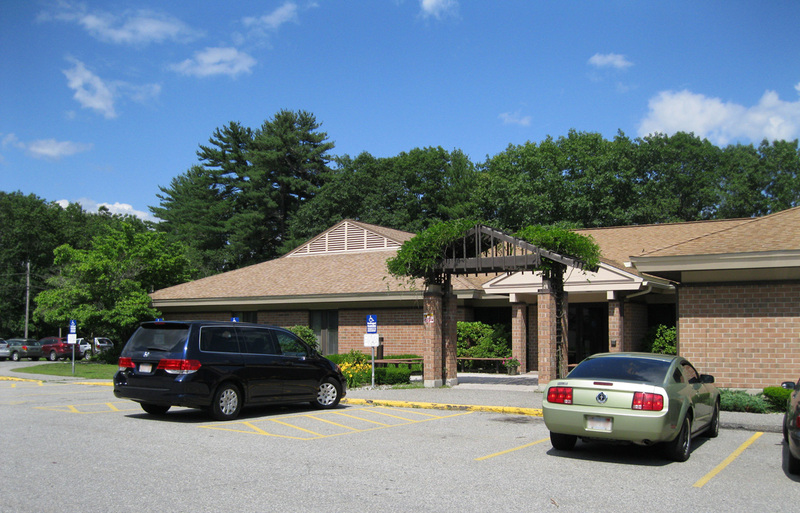 DSA designed an adult daycare and rehabilitation center on the Beaumont campus. 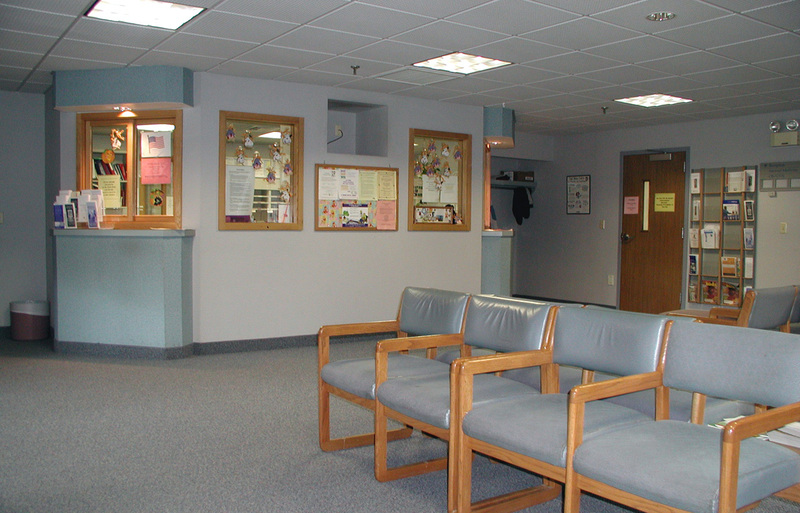 Renovations included interior and exterior activity spaces, dining, kitchen, toilets, offices, counseling, nursing areas, salon, crafts, and a large covered entry. 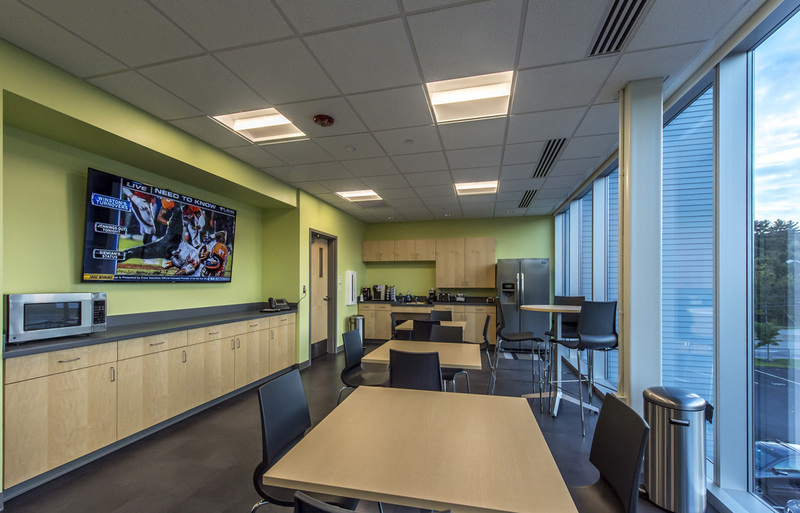 Tenant fit out of an existing mill building to serve as the main facility for T.V.E.S. 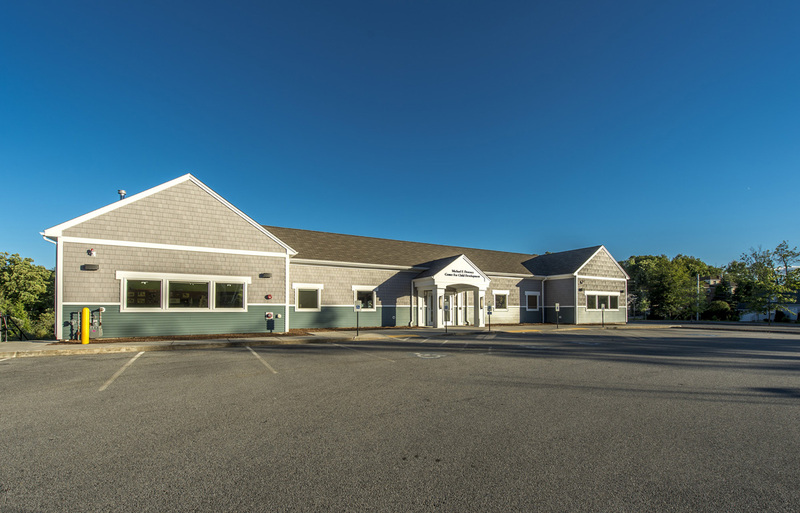 The spaces provided were multiple office spaces of differing layout for large meetings, reception araes, and general meeting areas for providing services for the elderly population. 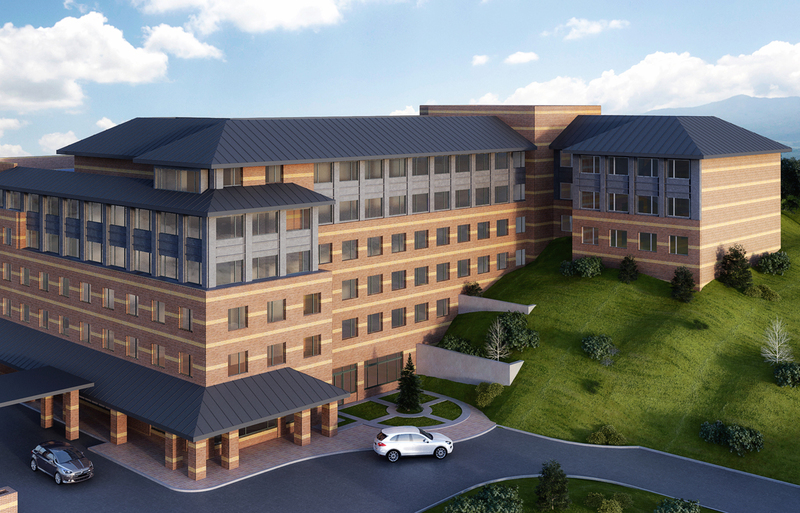 New medical office building for primary care, OB/GYN, radiology, laboratory, pharmacy, medical records, staff and support facilities.